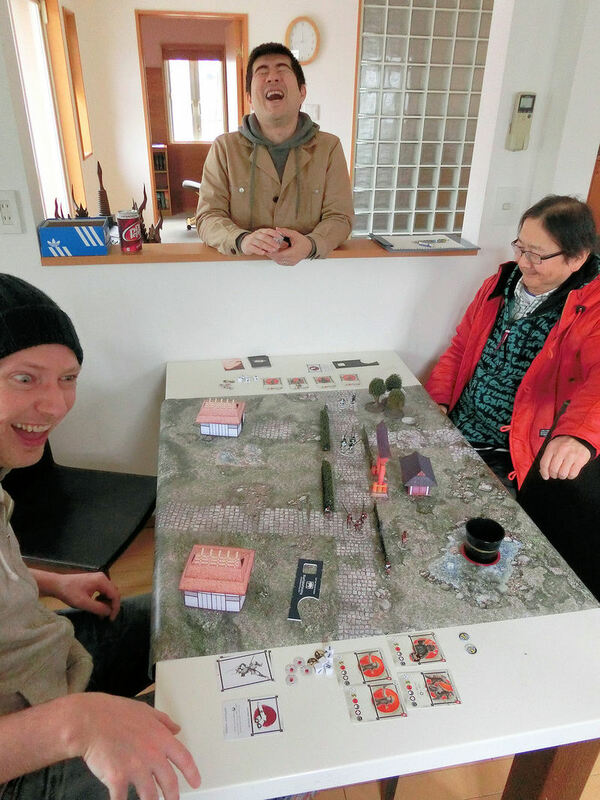 どこで買えるの？ Where can I buy models? Kyushu's biggest GW stockist, in nearby Beppu City! 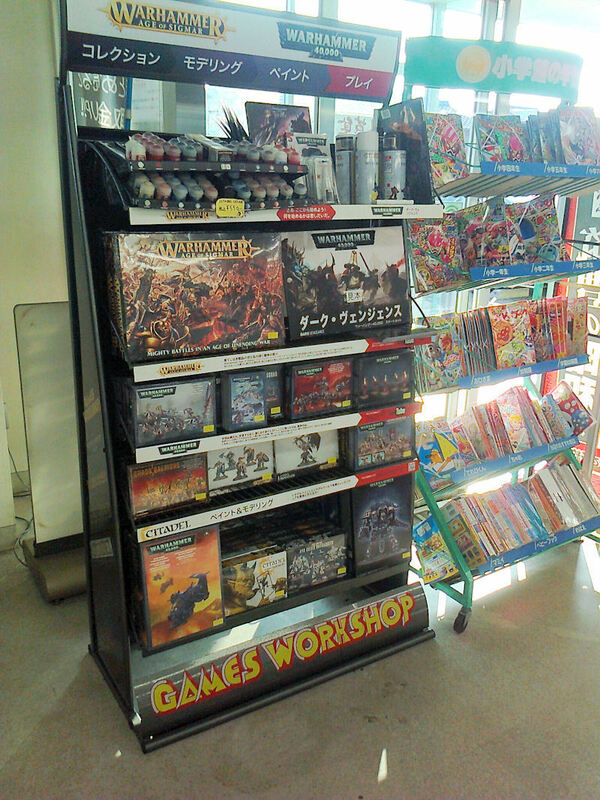 Only 2 minutes walk from JR Beppu Station, this well-stocked store sells models and supplies for all of the main GW games, plus paints and terrain. 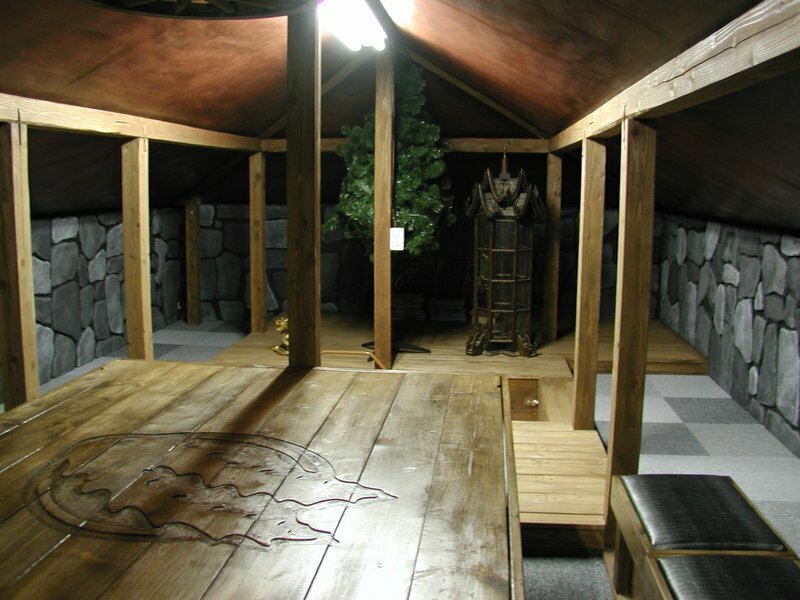 Upstairs they have a small gaming room too, available to use for painting sessions or games on their two tables. Well worth a trip if you're in the area. 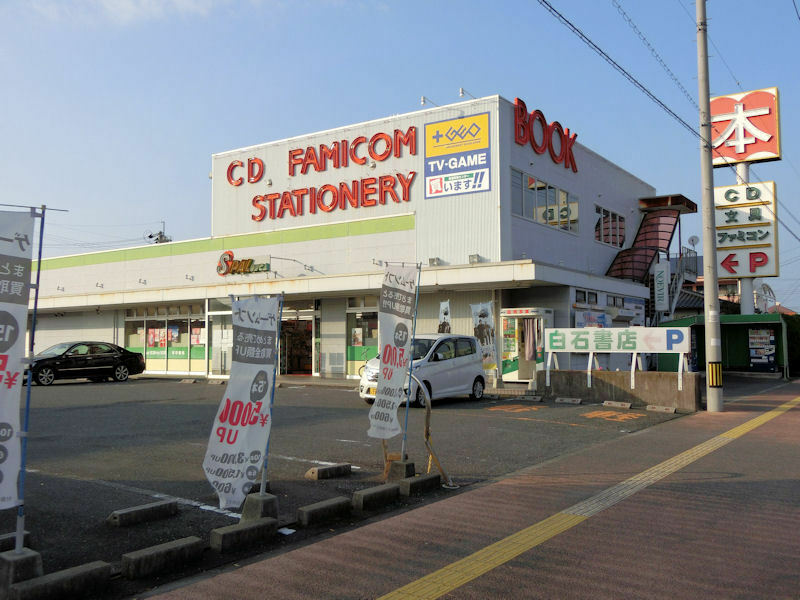 Just across the river to the west of Kitakyushu city is this chain bookstore, who from 2016 started stocking some 40K and WFB starter sets, paints and unit boxes. See photos and map above. Worth a quick trip if you're passing by! 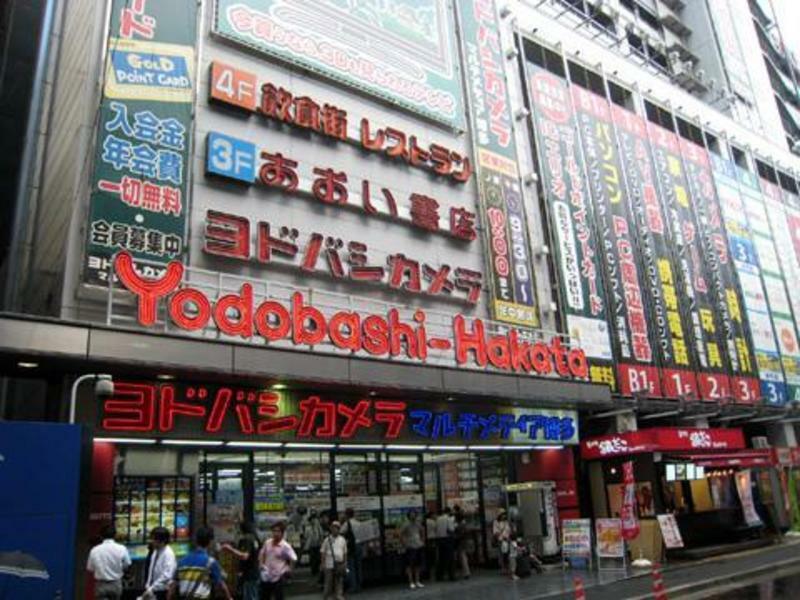 Right behind Fukuoka's main Hakata train station is the massive Yodobashi Camera store. 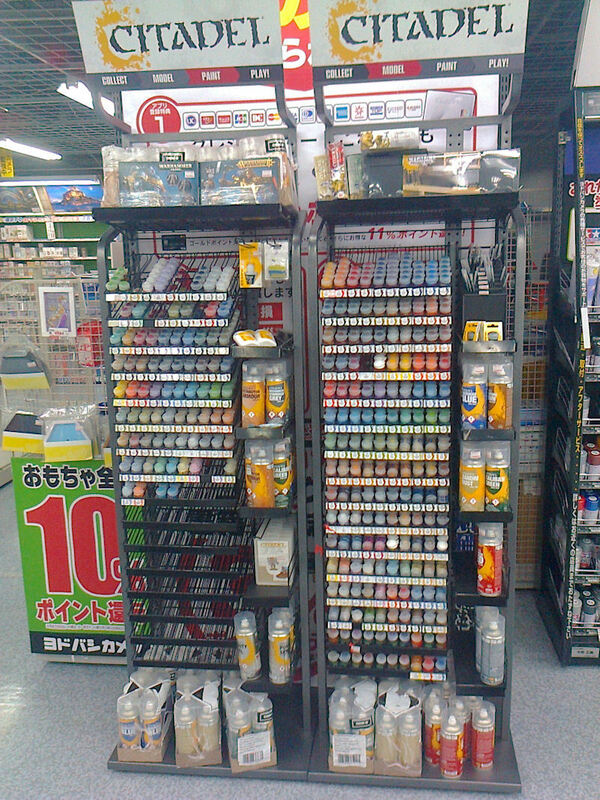 On the 4F floor they stock Games Workshop paints, undercoat sprays and brushes. See photos and map above. 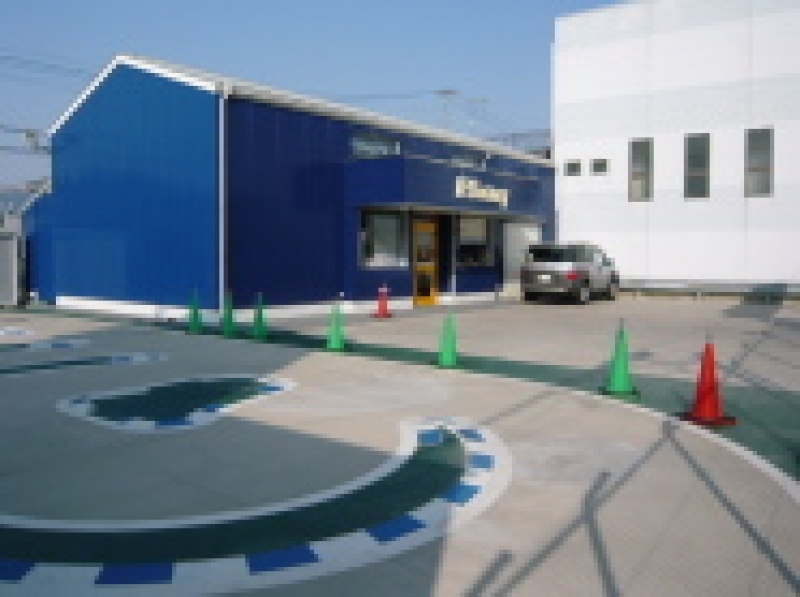 Pretty convenient if you're in the Yukuhashi city area, as this store is 10minutes from the station. 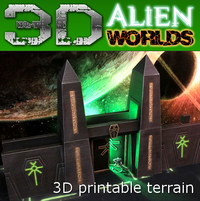 Small range of stock, as the shop is mostly for RC model car fans - basic paints, some of the "easy model" boxes, and a few unit boxes from both WFB and 40K. Try Ringtail, located in Beppu. They have plenty of stuff, a points system, and an English-language shopping cart too. 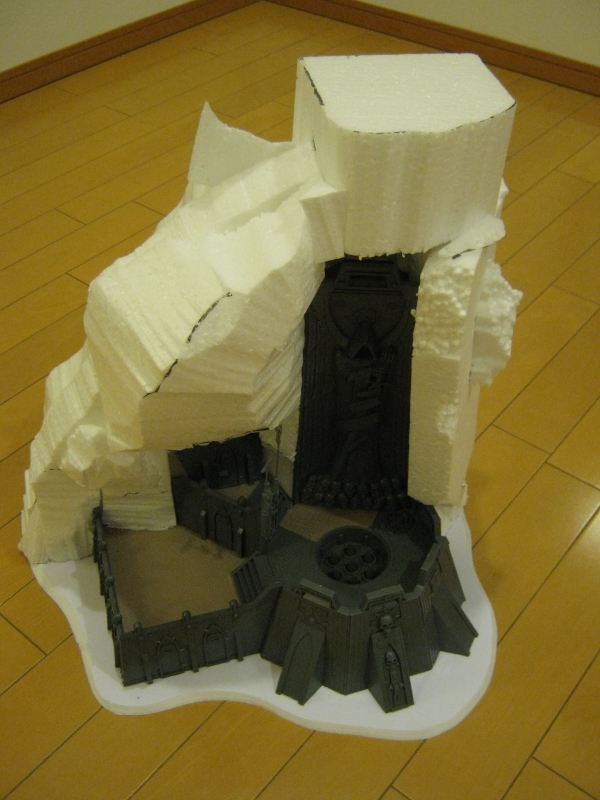 Other options are GW Japan's mail order service, overseas Ebay auctions or similar. Japan has yet to build up a large enough following to be able to source models from similar online auction sites in Japan. Best advice is to ask at club meets, and see what everybody thinks! << このホビーって高いの？ Is it expensive?